Higher tax rates for the wealthy could help finance reductions in the tax burden of lower-to-middle-income households, according to OECD. The OECD report Under Pressure: The Squeezed Middle Class reveals that the middle class has shrunk in most OECD countries as the "economic centre of gravity is tilting away from the middle". While almost 70% of baby boomers were part of middle-income households in their twenties, only 60% of millennials are today, with the middle class defined as earning between 75% and 200% of the median national income. "Today the middle class looks increasingly like a boat in rocky waters. Governments must listen to people's concerns and protect and promote middle class living standards. 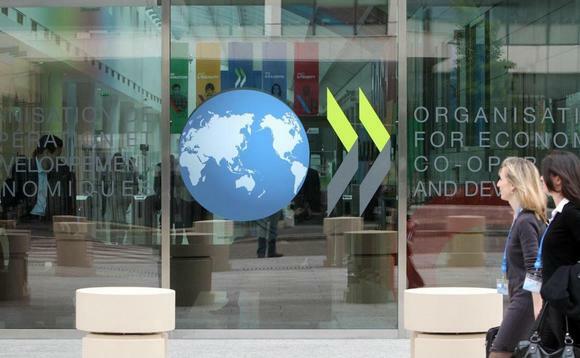 This will help drive inclusive and sustainable growth and create a more cohesive and stable social fabric," OECD secretary-general Angel Gurría said. Today the middle class looks increasingly like a boat in rocky waters"
However, the OECD said greater support for the lower-middle should not come at the expense of the most vulnerable in society. "It will require greater contributions from the better-off," it said. The report notes the problem of bracket creep but also warns that tax cuts put pressure on limited government budgets.